Welcome to Redki Couture Jewellery Wholesale Enquiry Page. 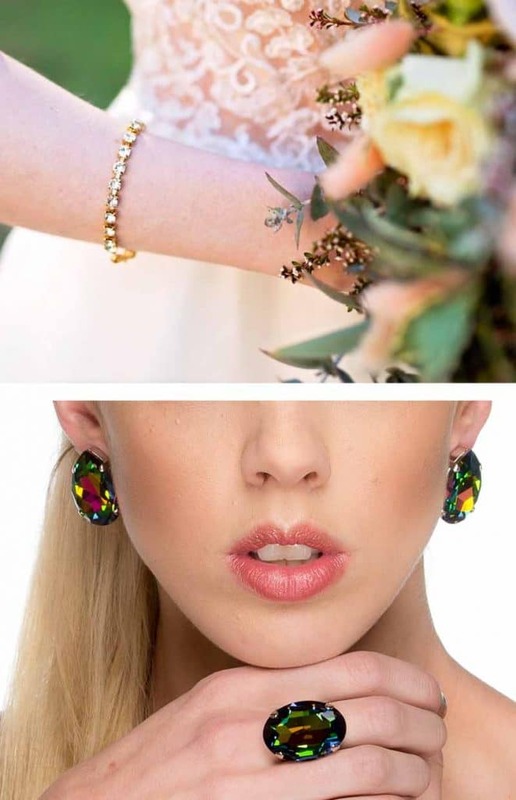 We are thrilled to have you here and thanks so much for your interest in stock our handcrafted original Redki Couture Jewellery range. Please fill in the wholesale enquiry form below and we will be in touch shortly. We also appreciate if you can briefly help us understand your business and tell us about yourself. Which other jewellery brands do you currently sell?